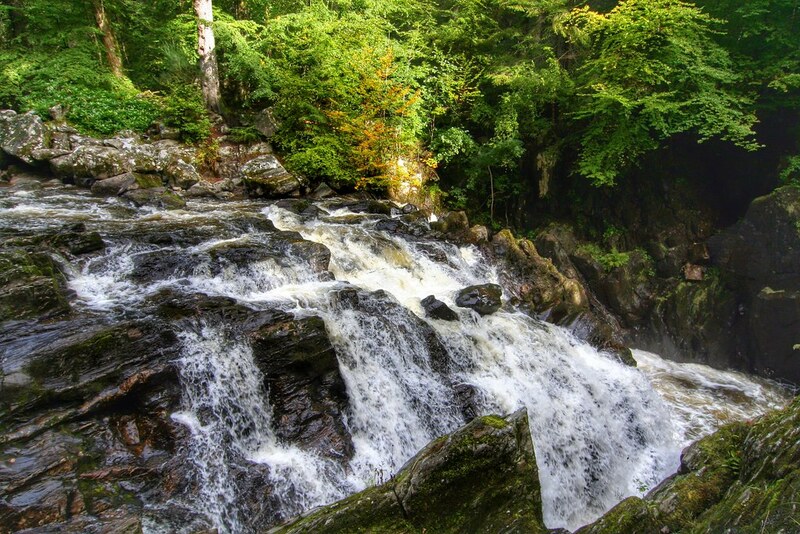 Starting from Edinburgh or Glasgow, visit some of Scotland's most iconic sights and landscapes over four days. Tour includes accommodation. 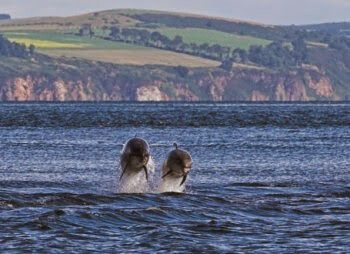 We will travel to Chanonry Point to meet the resident dolphins who will often come close to the shore. 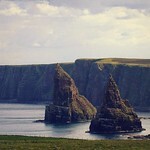 The most northerly spot in the UK with dramatic cliffs and rock formations to prove it! 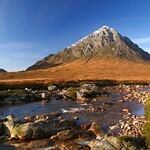 From Glasgow we will make our way via lonely Rannoch Moor to the beauty of Glen Coe. 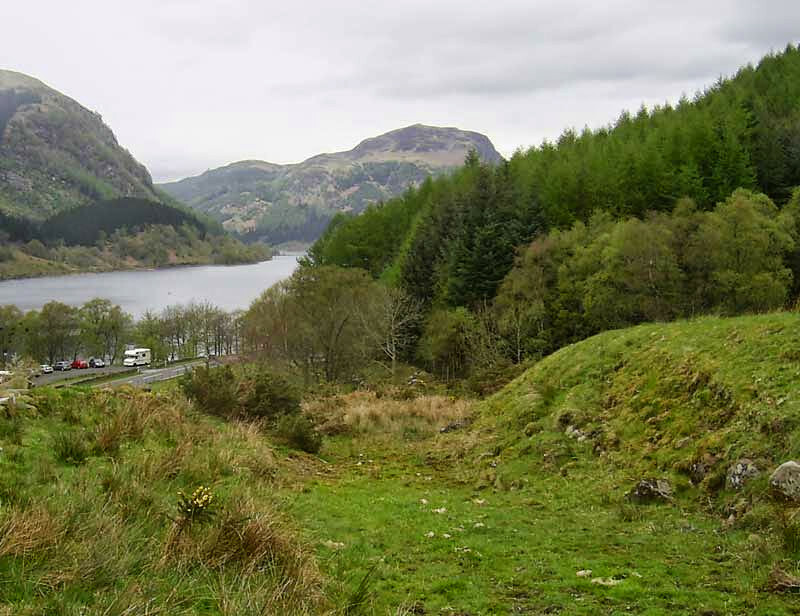 There is a stop in the heart of the Glen where you can enjoy these spectacular surroundings. 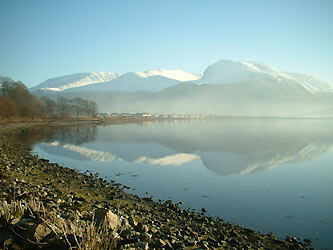 Our crossing of the Ballachulish Bridge will bring us to Fort William which sits in the shadow of Ben Nevis. 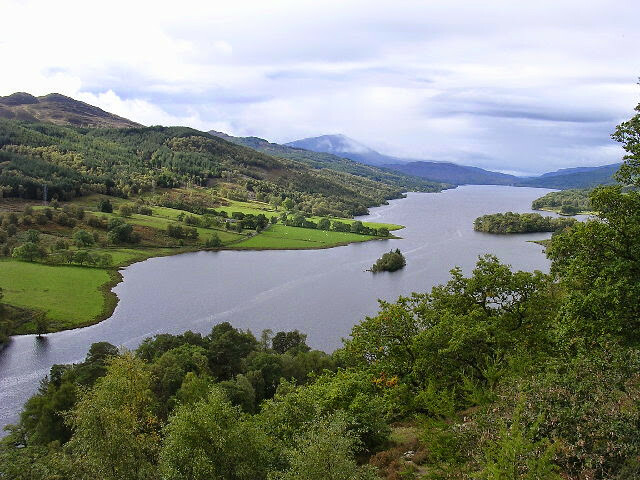 The majestic beauty of the Great Glen is next – Loch Lochy, Loch Oich and finally Loch Ness will provide wonderful views at every turn. 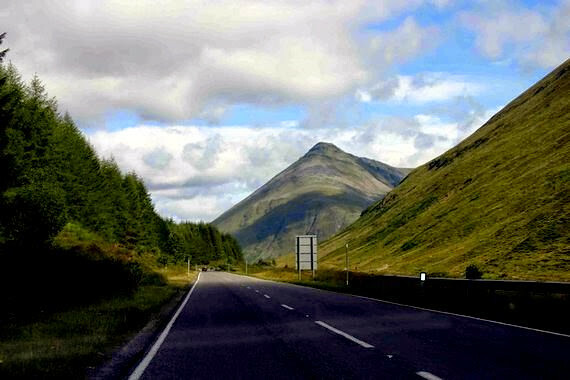 We'll drive the entire length of Loch Ness stopping so you can visit Urquhart Castle* and take a monster spotting cruise *. 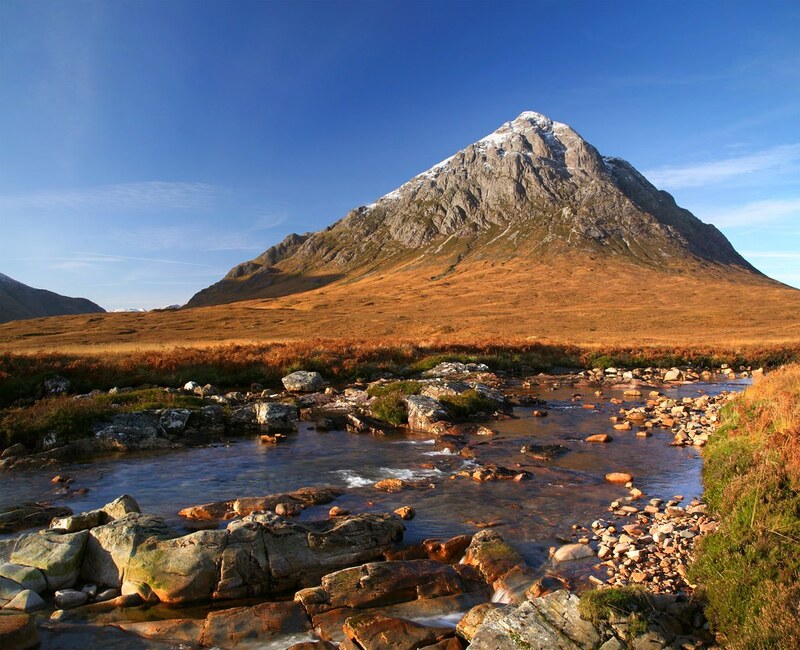 Our tour is based in Inverness, the capital of the Highlands, for the next three nights. The stay in Inverness is unescorted. 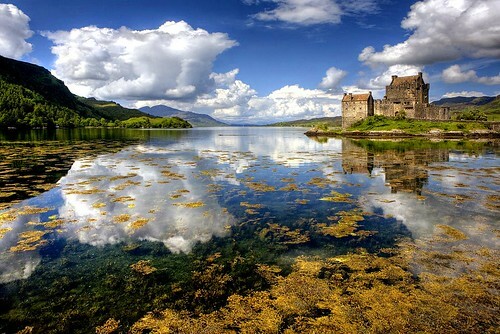 Today we enjoy a full day excursion to the beautiful island of Skye. 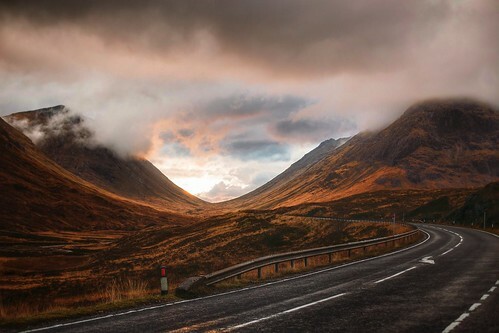 Following our tour through picturesque Glen Carron we cross 'over the sea to Skye' and make our way to Sleat, the Garden of Skye. The gentle scenery that we see in this part of the island contrasts with the rugged beauty of the Cuillin Hills that we will discover later on our tour. 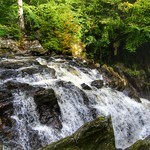 We will make a visit to the Clan Donald Centre where there is time to explore the fabulous gardens. Later we will make a scenic drive and enjoy some beach combing. 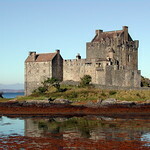 A real highlight is our stop to visit Eilean Donan Castle* (optional), perched on its island at the head of Loch Duich. 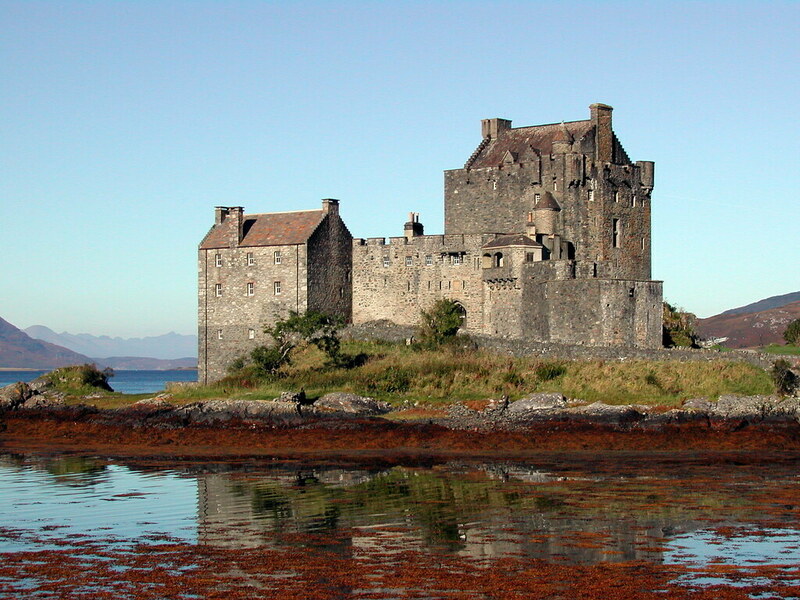 You will marvel at the views when we stop at this most picturesque of castles. 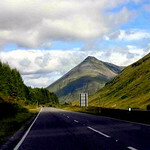 Our return to Inverness will take us through Glen Shiel to Invermoriston where we will make our final stop of the day. 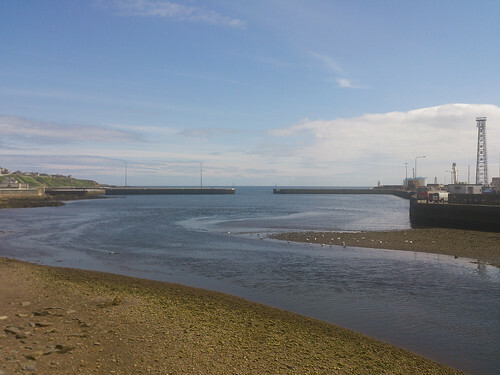 We leave Inverness and head across the Black Isle to the Cromarty Firth where, depending on tide conditions, we may see our first seals. We will make a stop in the town of Golspie. High above the town is an astonishing statue, 27m (90') high. This is of the First Duke of Sutherland, whose agents were involved in the most notorious of the Clearances in the Highlands during the 19th century. We'll hear more about this sad episode in the history of Scotland as we head North. 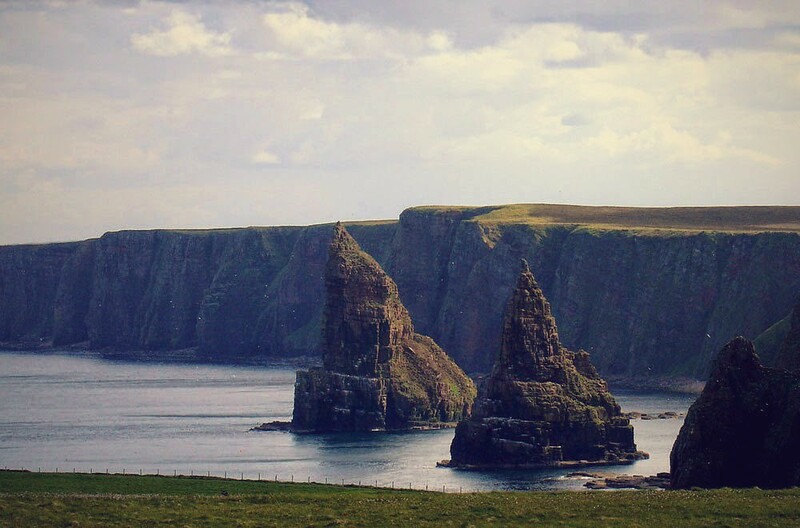 There will be a stop in John O'Groats for that 'I was there' photograph before making our way to stunning Duncansby Head where, after a stroll along the cliff-top path, there are views of the dramatic sea stacks and seascapes to enjoy. 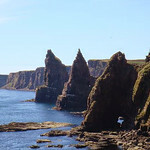 Duncansby is rich in birdlife including Guillemot, Kittiwakes and, the most famous residents, Puffins (until late July). There are binoculars available on-board our mini-coach so you can get a 'close up' view. 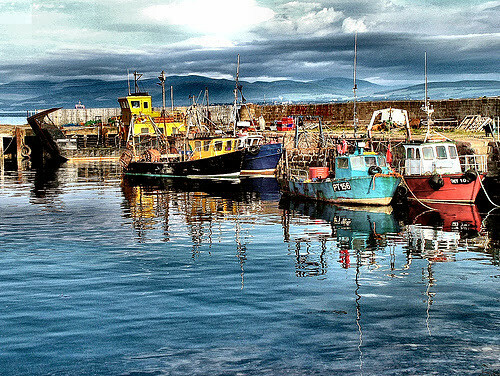 After breakfast we make the short drive to the Black Isle where we will enjoy scenic views over the Cromarty Firth as we travel to the little fishing village of Cromarty. 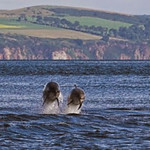 Next we stop at Chanonry Point, a popular vantage point to spot the community of dolphins that live in the Moray Firth. Our next visit is to Beauly. The monks who built a priory here in the 13th Century called it Beau Lieu or beautiful place. You'll soon discover why! 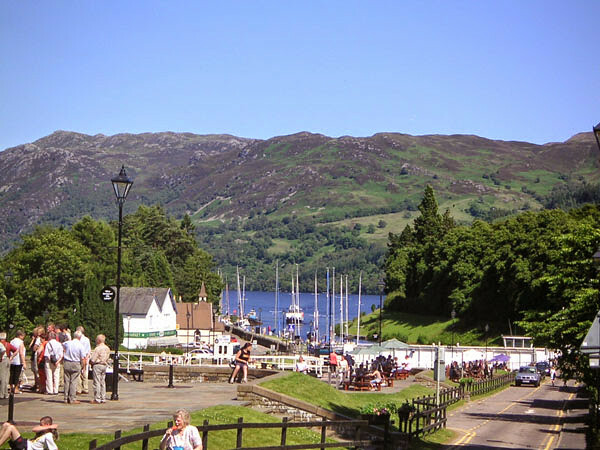 There is a stop at the popular Loch Ness Exhibition and Centre * before you join your motorcoach for our tour south. 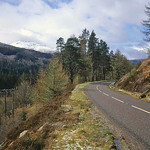 The route will take us into the spectacular Cairngorm National Park and the Spey Valley, for the best views of the Cairngorm Mountains, then through the dramatic scenery of the Drumochter Pass and onwards to Glen Garry - watch out for imposing Blair Castle. 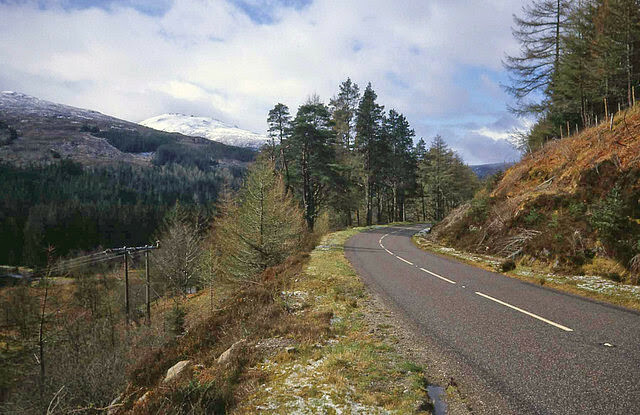 We'll make a stop for afternoon tea before continuing through the rolling Perthshire countryside. From Perth its homeward bound to journey's end in Glasgow. 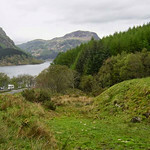 Accommodation is included in the price of the tour. Clients can select between conveniently located quality guest house accommodation and a superior tourist class hotel in the centre of Inverness. All rooms have en-suite facilities and other amenities. Full Scottish breakfast is included. Prices are based on 2 people sharing a room - please note single supplements will apply. If you still feel inclined to visit this old tourist trap, then that's your prerogative, but don't say we didn't warn you. It's kind of boring at best and pretty miserable most of the time. It gets its name from the Dutchman Jan de Groot, who was commissioned by King James IV to run a ferry service to Orkney in 1496. Ferries still operate from here to Burwick in Orkney (see Transport below). There's a Tourist Information Centre here (Tel. 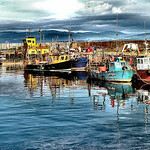 611373, open April-October Monday-Saturday 0900-1700), as well as a post office, craft shops and a chippie. 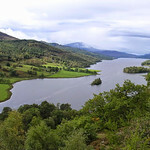 Beauly is located on the north bank of River Beauly 10 miles to the west of Inverness in Scotland. 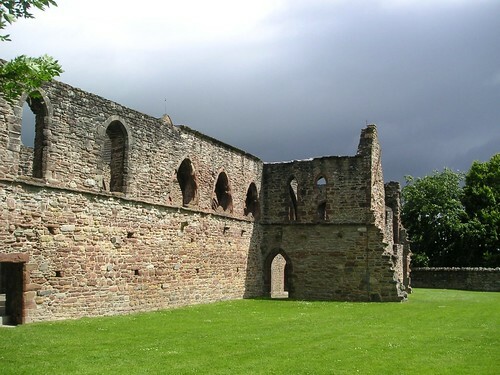 The main attraction is Beauly Priory or the Priory Church established in 1230 by John Bisset. This attractive town got its name from the French word “beau lieu” means beautiful place. It is also said that the name came from a comment made by Mary Queen of Scots when she visited here, she was much impressed by the place. 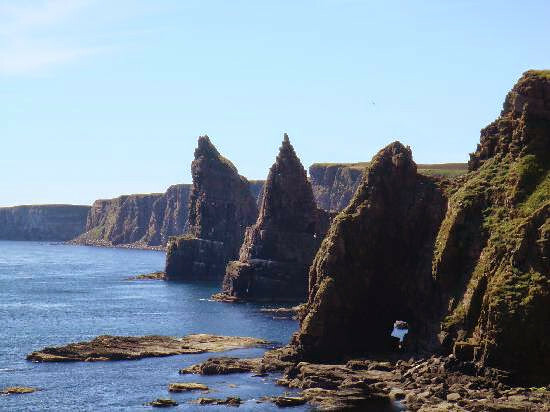 Visitor guide to Wick in the Scottish Highlands. 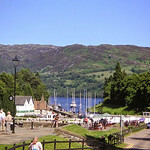 Includes what to see and do and great accommodation and eating options.